Discover endless fun with friends in 101 Okey Plus. 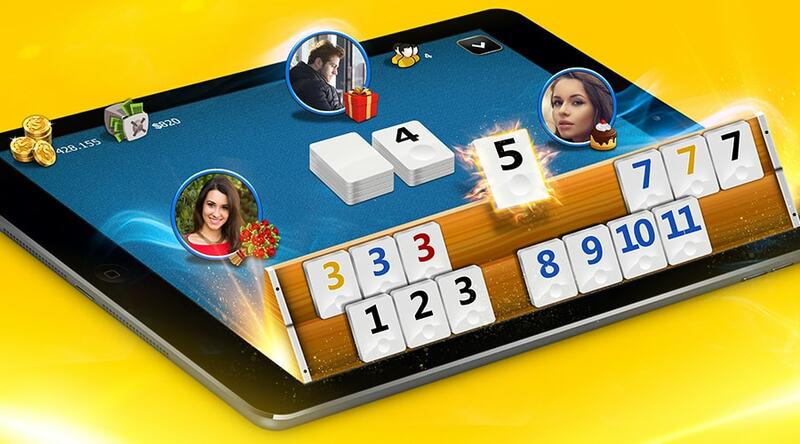 Organize tiles and ready your hand to reach 101 points, the minimum required to open a hand. Melding sets, runs, or pairs, discard unmatched tiles to finish your hand. Randomly distributed tiles make every game a unique experience. 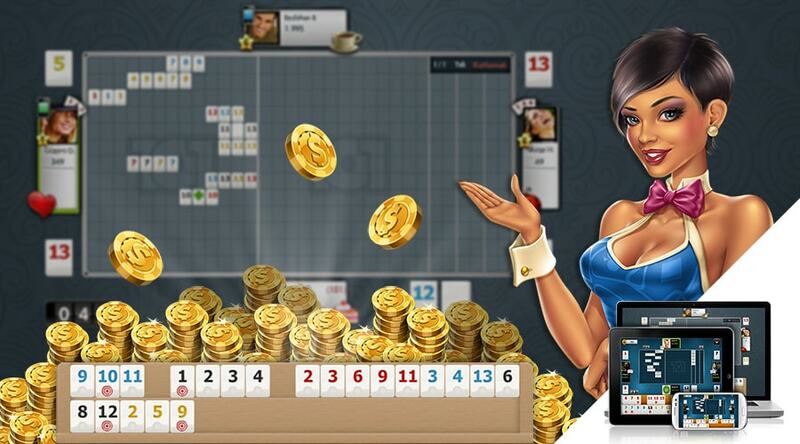 Play to win against millions of opponents to earn chips and level up in Turkey’s most popular game. 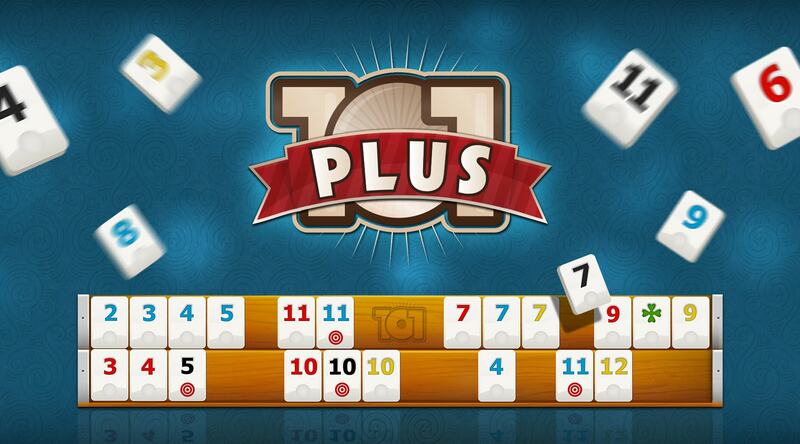 101 Okey Plus offers an authentic and elegant tournament experience. Play Now!